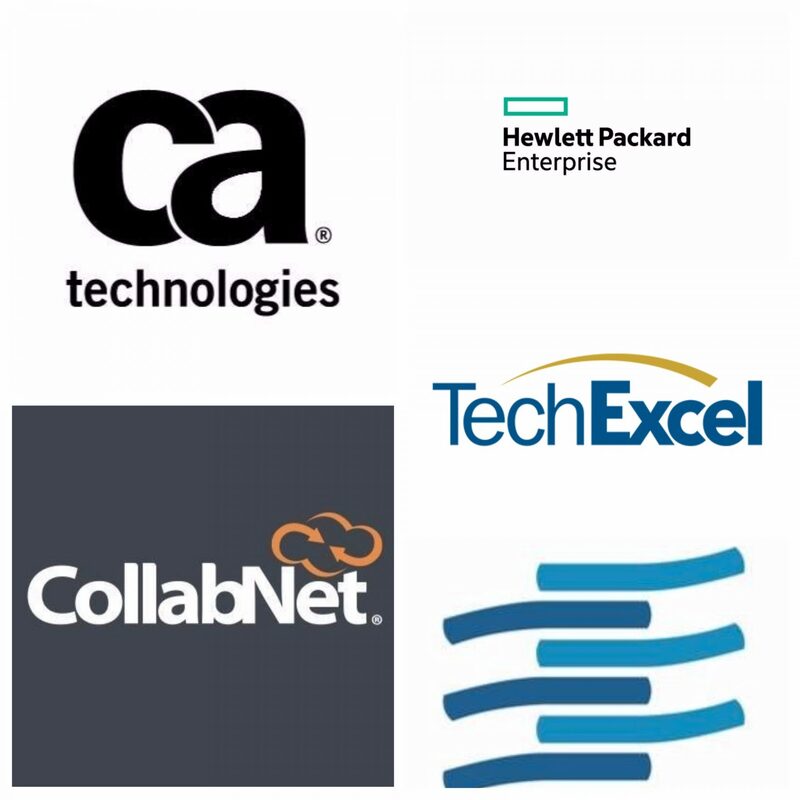 CollabNet: CollabNet helps enterprises and government organizations develop and deliver high-quality software at speed. CollabNet is a Best in Show winner in the application lifecycle management and development tools category of the SD Times 100 for 14 consecutive years. CollabNet offers innovative solutions, consulting, and Agile training services. The company proudly supports more than 10,000 customers with 6 million users in 100 countries. Parasoft: Parasoft helps teams perfect software by providing static analysis, unit testing, functional testing, security testing, and load/performance testing tools to ensure that code is secure, safe, reliable, and compliant. Parasoft’s software solutions combine end-to-end testing capabilities with virtual test environments, automating time-consuming testing tasks and improving quality via intelligent analytics/reporting. QASymphony: QASymphony offers two integrated solutions built for TDD that help teams deliver high quality software at a rapid pace. qTest Scenario is a JIRA add-on with a Gherkin editor for collaboration around feature and scenario development.. qTest Pulse is for enterprise BDD, storing your features and scenarios directly within your version control system (i.e. Git). Sauce Labs: Sauce Labs provides the world’s largest cloud-based testing platform for automated and manual testing of desktop and mobile websites and applications. Using open source frameworks such as Selenium and Appium, TDD/BDD tests can across hundreds of different browser and OS combinations on virtual machines, mobile emulators/simulators, and real mobile devices (native, hybrid and mobile web). TestPlant: Testing used to be about compliance but it’s now about user satisfaction. TestPlant’s solutions help create amazing digital experiences with true end-to-end test automation and analytics through the eyes of the user. We expand automation beyond test execution to increase time-to-market, productivity, user satisfaction, and match the pace of DevOps. Our proven FastStart services ensure easy and fast adoption.